Overview: Jennifer Walters is a successful lawyer in southern California. While hosting her visiting cousin, Bruce Banner, Jennifer is shot by gangsters who want to keep her from bringing a case to court. In an effort to save his cousin, Bruce Banner gives Jennifer a blood transfusion, even though his blood is radiated with the gamma energy that helps turn Bruce into the Hulk. Days later while recovering in the hospital, the gangsters return to finish the job. 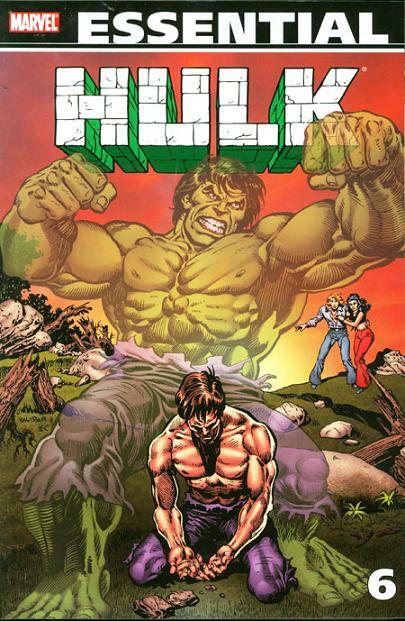 Jennifer finds herself getting angry, and when she does, she starts to grow and turn green, and the She-Hulk is born. While in her She-Hulk form, she finds she is not as strong as her cousin Bruce. Conversely, she is able to retain her full intelligence while in her She-Hulk form. Jennifer finds that she is more comfortable in life as She-Hulk, and starts spending more and more time in her jade identity. 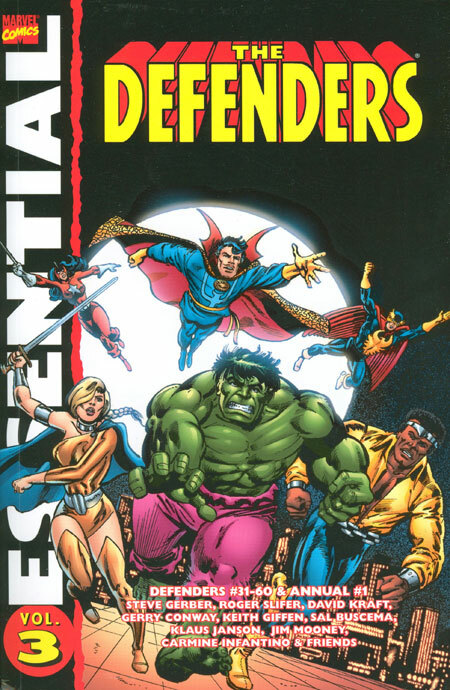 The book develops a cast of characters that help round out the stories, but do not impact the rest of the Marvel Universe. However, several familiar faces from the Marvel Universe do cross paths with the She-Hulk. 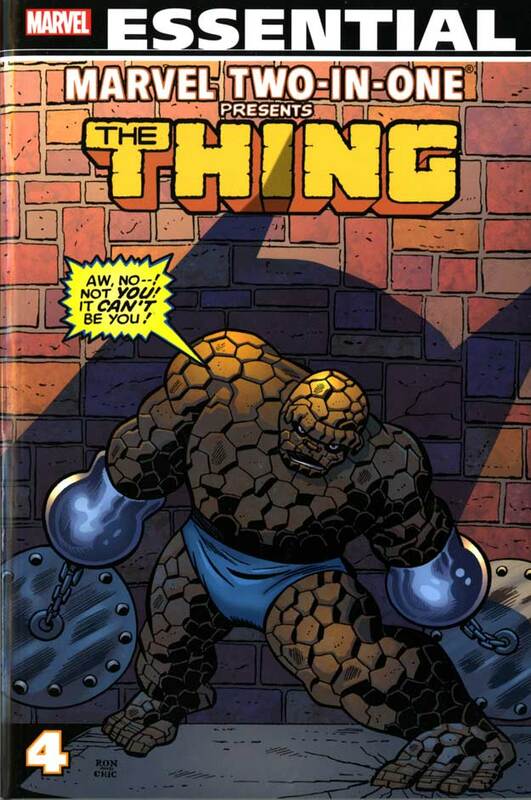 Iron Man makes two appearances; Richard Rory, usually seen in the pages of Man-Thing and Defenders, makes his way to California and becomes a would-be love interest to Jennifer; and John Jameson, the astronaut-turned-Man-Wolf from Amazing Spider-Man, shows up in both of his identities. What makes this Essential? : The creation of She-Hulk, and how she is used after the run of this title, is much more essential to the Marvel Universe than the 25 issues presented in this collection. Much like Spider-Woman before her, She-Hulk was created solely to protect Marvel from having another comic book publisher creating a character with that name, by trying to sponge off of the Hulk property. 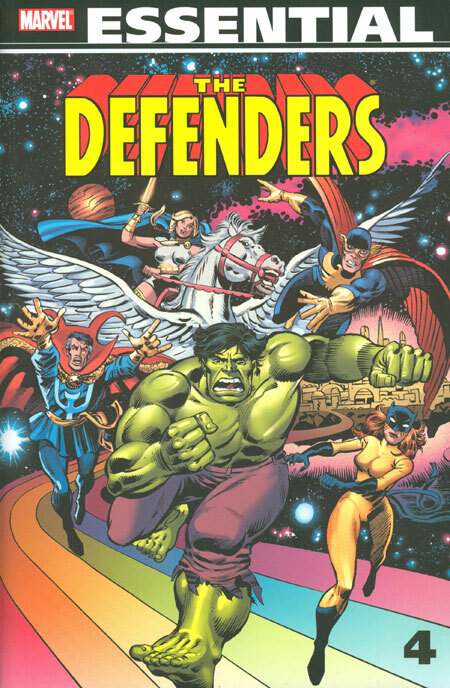 Stan Lee came in to write the first issue, with art by John Buscema, and then the title was given over to David Anthony Kraft and Mike Vosburg to handle for the next two years. The stories by Kraft & Vosburg are adequate but not memorable. Much like her cousin wearing the purple pants with each transformation, She-Hulk ends up in a torn white dress that just manages to keep the Jade Giantess’ jades covered during her transitions and battles. The villains she fights are often the run-of-the-mill B- and C-List bad guys that would later be killed off by Scourge at the Bar With No Name in the pages of Captain America. 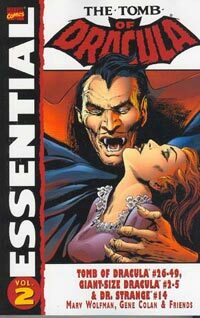 This Essential is important for the reprint of issue #1, but that can be found in other collections. If you want to read the essential She-Hulk stories from the 1980s, read her stories in Avengers, Fantastic Four, and Sensational She-Hulk. Footnotes: The She-Hulk title ended with issue #25 (February 1982), but her story was not finished yet. David Anthony Kraft teamed up She-Hulk with the Thing in Marvel Two-In-One #88 (June 1982), which can be found in Essential Marvel Two-in-One Vol. 4. 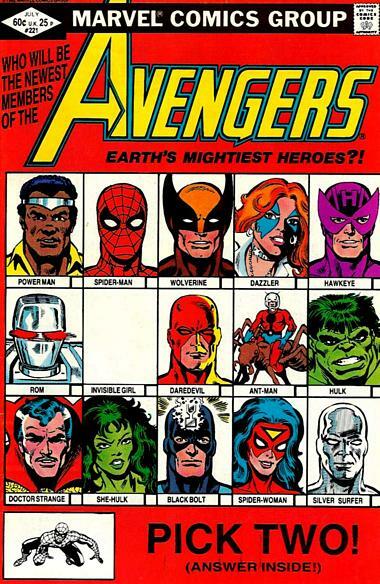 The following month, She-Hulk joined the Avengers in issue #221 (July 1982). If you like this volume, try: reading the two She-Hulk series from Dan Slott and friends. There have been several memorable runs of She-Hulk in her own title. In the late 1980s and early 1990s, The Sensational She-Hulk, in particular, the John Byrne issues, broke the Fourth Wall to interact with the readers. And after Slott’s run on the second series from the 2000s, Peter David came on board and took her back to her superhero roots. But in between, Dan Slott had 33 issues which brought in all the various aspects and approaches to Jennifer Walters and her other identity. In these series, Jennifer joins the prestigious law firm of Goodman, Lieber, Kurtzberg, & Holliway located at Timely Plaza in New York City. 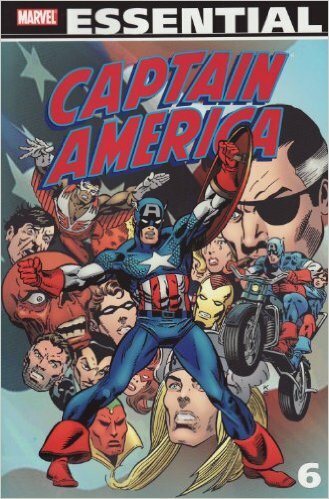 (That would be a hidden tribute to the early days of Marvel Comics, then known as Timely Comics, published by Martin Goodman, and early pioneers Stan Lee and Jack Kirby.) GLK&H specializes in superhero (and villain) cases, and their offices are filled with comic books, which are used as research material. Our title character finally finds a happy place being able to split time between both of her personalities, realizing that each one helps make the other stronger. Slott’s run has been collected in multiple trade paperbacks and hardcovers so these should be easy to track down.